GM Korea Company is ceasing production and will close its Gunsan plant by the end of June 2018. The Gunsan facility has been increasingly underutilized, running at about 20 percent of capacity over the past three years, making continued operations unsustainable. 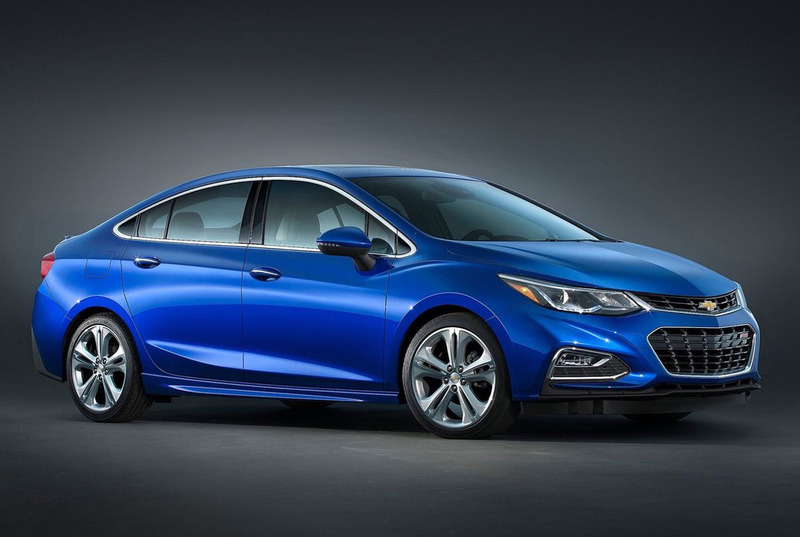 The factory in Gunsan, a port city about 200 kilometers (125 miles) southwest of Seoul, has been making the Cruze, a sedan, and the Orlando model SUV. It employs about 2,000 workers, and only used about 20% of its full production capacity in 2017, rolling out 33,982 vehicles. GM Korea has made 10 million vehicles since it was set up in 2002. In 2017, it sold 132,377 units in Korea and exported 392,170 vehicles to 120 markets around the world. 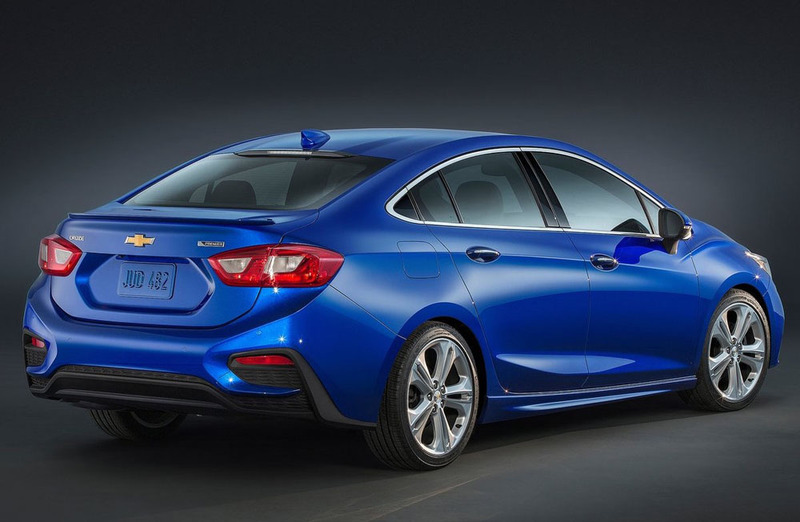 Korea’s finance ministry said earlier this month that GM had sought government help. The government has denied reports that South Korea will raise the issue in trade talks with the U.S. This announcement occurs after a careful review of the company’s operations, which have sustained significant losses for the past several years. GM has been aggressively addressing underperforming businesses globally, and is now focused on finding a solution for its South Korean operations.